The old Goods Shed at Macquarie Point was the place to be when GHD recently celebrated their 90th Anniversary with a cultural experience that included a blending pakana dance, a fire smoking and cleansing ceremony, music by Dewayne Everettsmith and food prepared by palawa kipli, the only 100% Aboriginal owned and operated food business in Tasmania. The company first opened its doors in Australia in 1928, and its values of safety, teamwork, respect and integrity have helped build the company into what it is today. 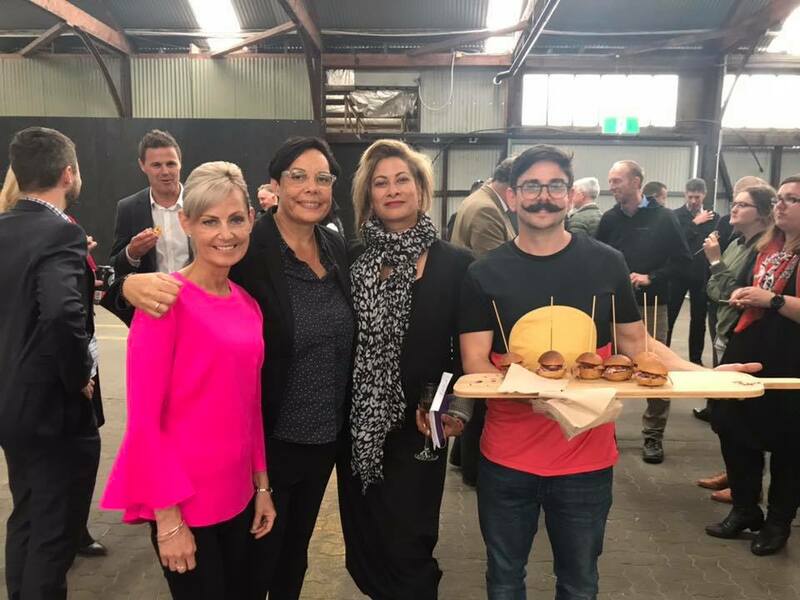 During the celebrations, local Liberal Member and Attorney-General, Elise Archer, acknowledged the outstanding contribution the company has made in Tasmania. Since first opening their doors in Tasmania in 1937, GHD has grown to employ more than 130 Tasmanians, with that number growing steadily, and it now operates out of three offices across the State. GHD is especially committed to growing a culturally supportive workplace that builds strong relationships and develops projects with Aboriginal and Torres Strait Islander people to create lasting community benefits. While celebrating this historic milestone, GHD’s focus is firmly on co-creating their future with its clients and the broader Tasmanian community. GHD now operates across five continents, employing more than 10 000 people in 200 offices.